Pearse Lyons Distillery at St. James is a new chapter for The Liberties, Dublin. Family history, a personal passion for brewing and distilling, and an entrepreneurial spirit has inspired the restoration of St. James’ Church. 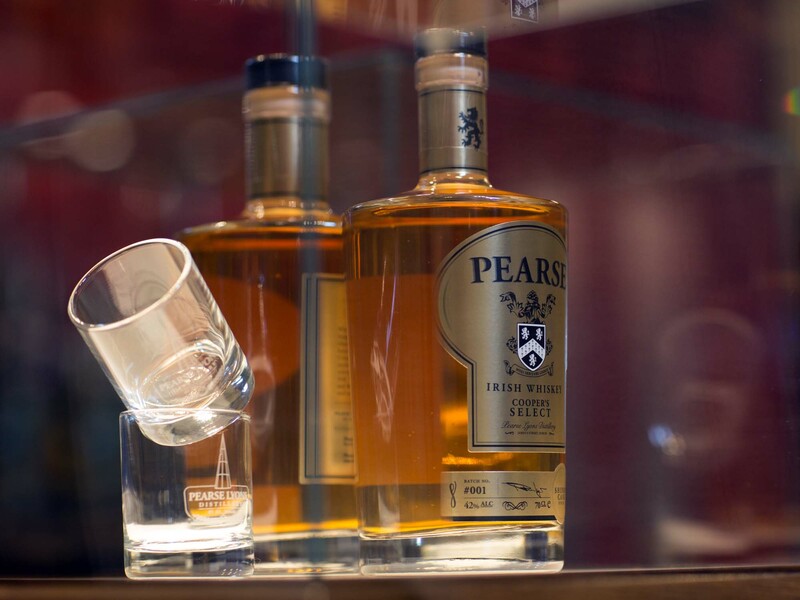 At Pearse Lyons Distillery, whiskey is only part of our story. 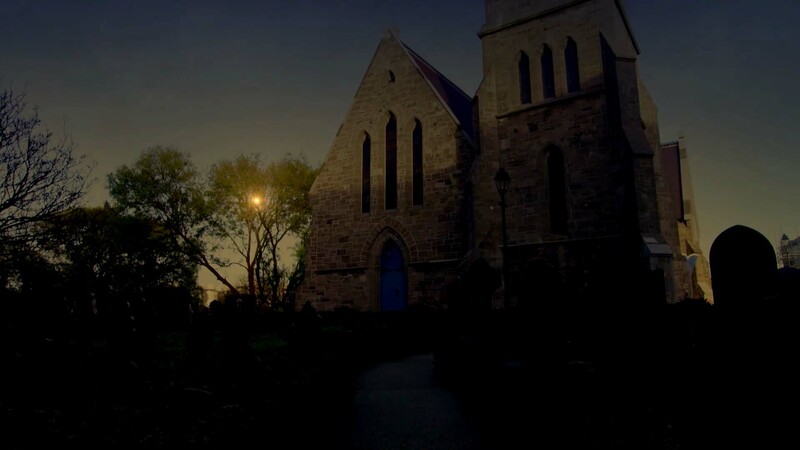 Whether you are an intrepid whiskey enthusiast, culturally curious or just an inquisitive Dubliner, you are sure to enjoy a journey through 800 years of history at St. James with our local storytellers. 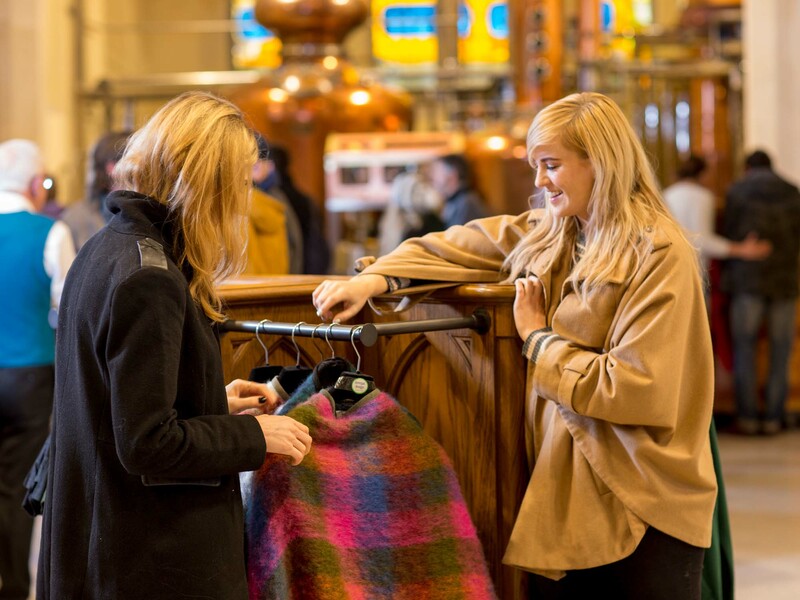 Our Distillery Tour gives an insight into the whiskey heritage and stories behind the iconic Dublin district known as The Liberties. 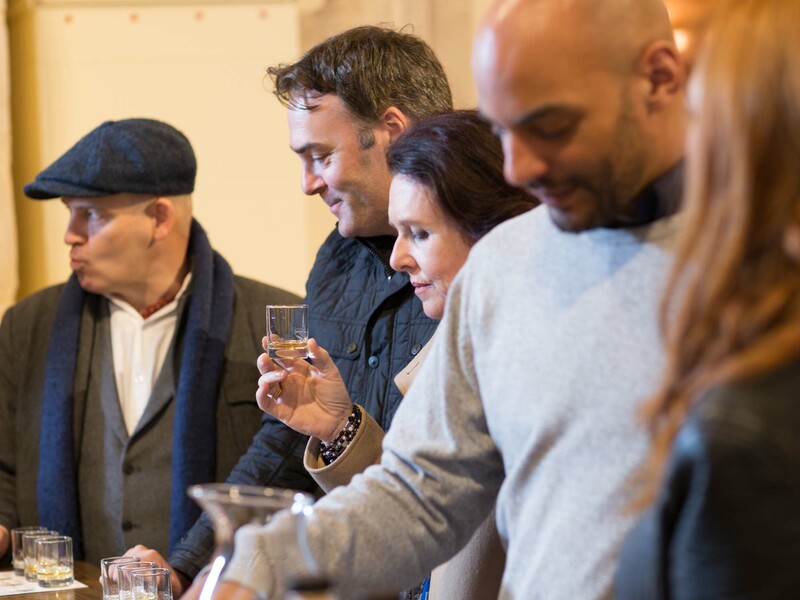 Visitors can also touch, taste and smell every step of the distilling process, meet with our distillers and taste our signature Pearse Irish Whiskey.